Radio Shack produced the Realistic Mach One speaker for almost ten years, beginning in the 1970s. The Mach One 15" 3-way system is considered one of the finest loudspeakers offered by Radio Shack. Over time, many Mach Ones have been lost due to foam rot and old age. This 15" driver features the same warm, thundering sound characteristics as the original, but thanks to contemporary materials and technology will last much longer. Now you can resurrect your set of Realistic Mach One speakers with completely new woofers, giving them a new lease on life! Note: This unit is an exact replica of the Mach One. The Mach Two is a slightly different woofer, but this unit works great for them too! Let me start by saying the 15 in woofers I purchased for my Realistic Mach Two Speakers are OUTSTANDING The sound is as good if not better than the original speakers . The installation was very simple to do just replaced the two wire end connectors to match the new speakers and the house was a rockin , yes I lock Rock and I like it load enough to sit down behind my drum kit and play as load or as hard as i want and those speakers have no problems keeping up and the sound is clean at that volume as well. if your scan the web as I did checking spearker specs and review the pictures this is the place to buy them from. Thank you Simply speakers you will be hearing from me soon I want to get the original speakers repaired they need the rubber rings that center the cone then im going to add those into my system. That will give me 8 speaker cabnits and a total of 15 speakers in the system , like I said I like rock and I like it load thanks again. I installed these speakers in a pair of enclosures I designed and built while in college in the middle 1960's. The enclosures tuned to 17 Hz resonance with these new woofers installed, and their performance is nothing short of magnificent. Speakers sound great. They fit my Mach One's perfect. I got the Mach I to put in my Mach II speakers since they were reasonably similar spec wise. They went in easily (sans limit ring) and they sounded just like the first time I heard the speakers. Great! The speakers are great, a perfect replacement for my 25 year old 15" woofers. My stereo has not sounded so good in years. Shipping was quick, and the speakers were well packed to prevent any damage in transit. Received speakers 3 days after ordering! Installed them in under 15 minutes for both. Sounds awesome! I had forgotten how good the Mach Two's sounded! I will definitely use Simply Speakers for all my speaker needs! We are very pleased with the whole process in receiving the speakers. We got them in a timely manner. the only problem we had was to change the connectors on the wiring on the stereo to connect to the speakers, but once that was done we got it connected and they sounded great. The W1500 is a fantastic driver and fits perfectly in the aperture of the Mach2 speaker enclosure. Unfortunately the metal flange on the outer edge of the driver's frame means that the woofers' plastic trim doesn't re-fit exactly. I also purchased a foam repair kit and repaired my original drivers. That was very successful and they have subsequently been re-installed. 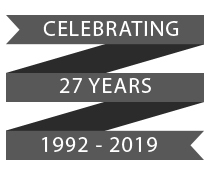 Fantastic service and great products. Cheers! Q: Will these replace the Mach 3 also? A: Yes, these should work for the Mach Three as well. Double check the hole cut-out size to verify 13.75". Q: ARE THESE WOOFERS A DIRECT REPLACLEMENT FOR THE REALISTIC WOOFERS AND WILL THEY FIT INTO THE ORIGINAL CABINETS? A: Yes! If you have the Mach One system, these are the direct replacement. These also work for the Mach Two, but have a different cone pattern. 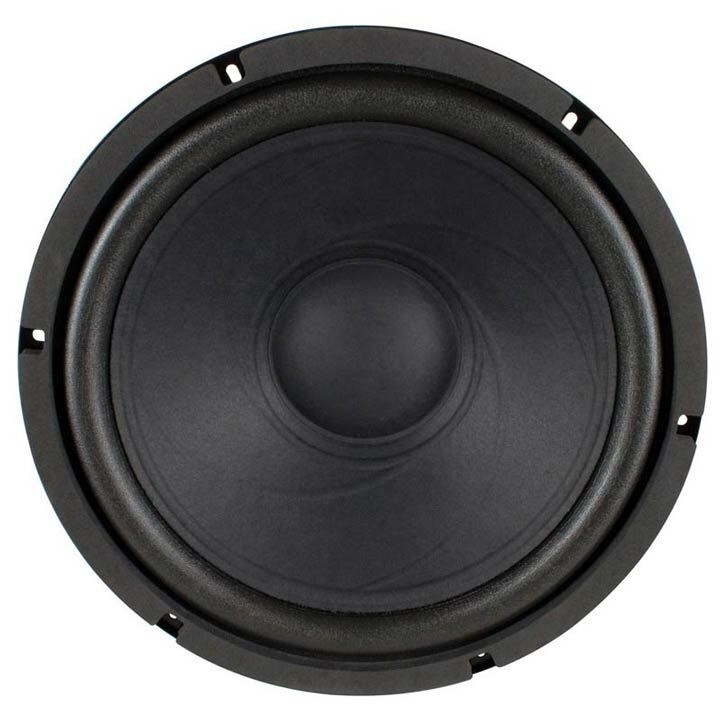 Q: Ihave old jensen model # 25 speaker that has a 15" woofer is this a possible replacement? 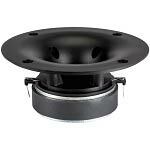 A: No, your best option is our part # W-215-40-8 replacement woofer. Q: I am the original owner of my Realist Mach One speakers but the speaker is stamped 6 ohms and not 8. Will these work? 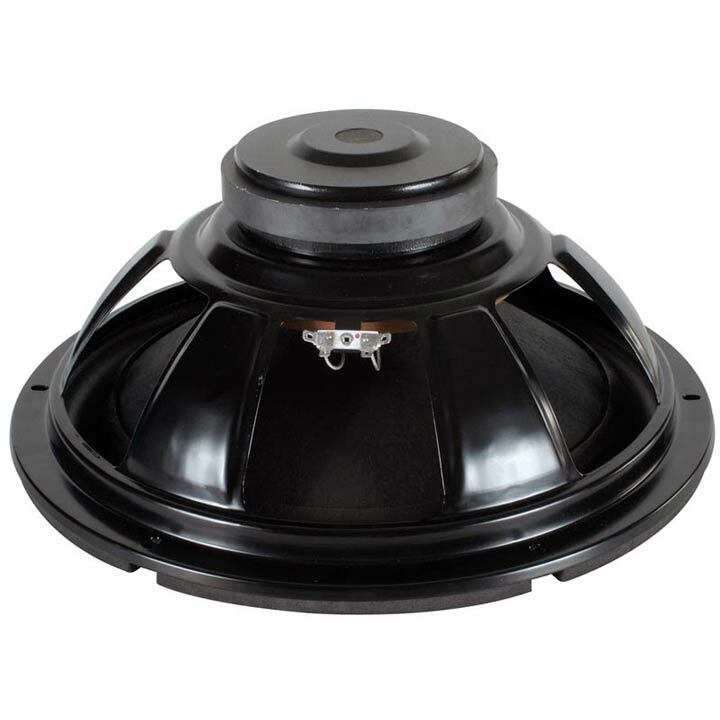 A: Yes, this new woofer is compatible with the original 6 ohm version and requires no modifications to the crossover. A: Thank you. Yes, this is the correct woofer for the Mach Two. For the midrange, we use our M-65-8 midrange to replace the original units. A: Sorry, no. This woofer is not a replacement for your model. We recommend the refoaming kits for the woofers and midranges. Order kit # RSO-FSK-15A and RSO-FSK-5L. The repairs are easy, and we have great videos to guide you through the process. 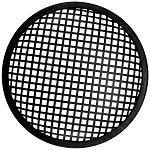 Q: I purchased new foam rings for my Mach 2 Realistic speakers from you. Following video...Does the ring get glued to the front of the speaker as in video for Serwin Vegas or tucked under and glued to the back of the speaker? A: On your model, the foam surround is rear mounted. See our other instructional videos for instructions on how to do the repair properly to the back of the cones. Q: Would this woofer work as a replacement for the Infinity SM-152? If not can you recommend one. 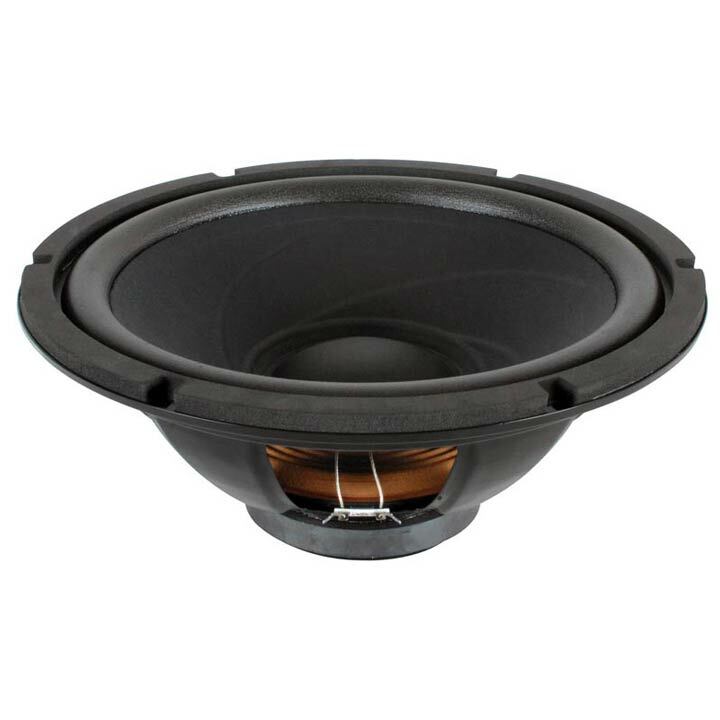 I was also thinking of the 15" Heavy Duty Woofer, Poly Mica Cone, 8 Ohm, W-15PC-8 for the Infinity replacements. Thoughts? 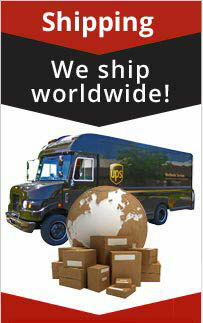 Realistic Mach One, Mach Two, 3802, 40-4029, 40-4032, 40-4032A, Optimus Pro 4000, and many more! This unit is an exact replica of the Mach One. The Mach Two is a slightly different woofer, but this unit works great for them too!